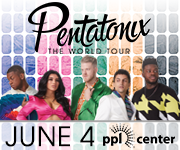 The Lehigh Valley Phantoms head out on the road for the first of five games away from PPL Center to take on the Rochester Americans on Wednesday, March 27, at 7:05 p.m. Wednesday night’s matchup will mark the second, and final, meeting of the regular season between the two teams and the first at Blue Cross Arena in New York. 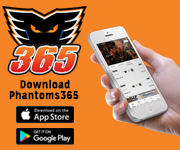 In their first get-together this season, on January 19, the Phantoms picked up the win in the shootout by a final score of 3-2. 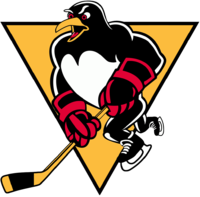 Lehigh Valley (31-27-4-3) is coming off a weekend in which they grabbed three of four points from the rival Wilkes-Barre/Scranton Penguins. 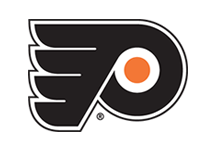 Entering tonight’s game, the Black and Orange sit in sixth place in the Atlantic Division, eight points behind the fourth place Hershey Bears and three points behind the Penguins, who currently sit in fifth. 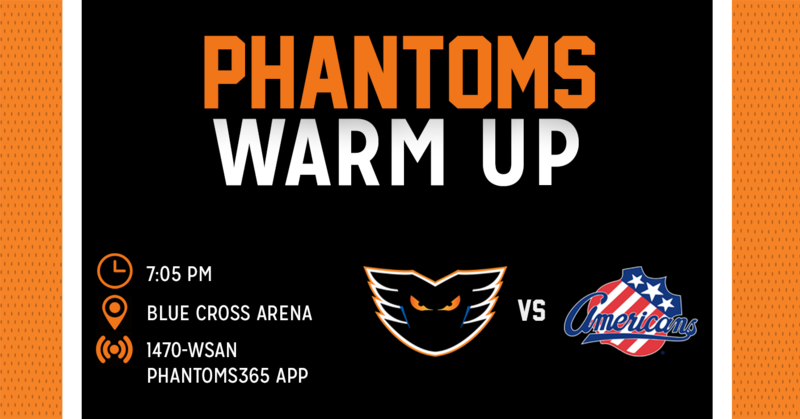 The Phantoms, who have a game-in-hand on each of the five teams above them in the standings, will be looking for two crucial points in the playoff race on Wednesday night. 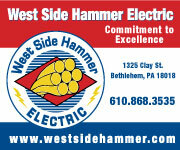 Rochester (41-21-3-2) enters Wednesday night’s game sitting pretty in the North Division playoff race. 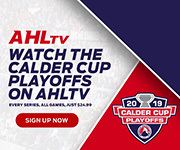 The Americans are currently in second place and with a win on Wednesday night, coupled with a Belleville Senators loss in any fashion (regulation or overtime), will clinch a playoff berth. The team is most recently coming off a weekend sweep of the Toronto Marlies in Toronto. Rochester left wing Victor Olofsson is coming into this matchup as one of the hottest scorers in the league. The Ornskoldsvik, Sweden, native recorded four assists on Sunday’s game against Toronto and has amassed seven points (3G-4A) in his last three games. Phantoms forward Chris Connor has also been hot of late. The veteran is currently riding a four-game point streak into Wednesday night’s contest, the first such streak since he posted a five-game streak between October 13 and 27. Newcomer Rob Michel could potentially make his professional hockey debut on Wednesday against Rochester. The 24-year old, who was signed to an ATO last Thursday, is coming off his senior year with the University of Maine, where he served as the team captain. Phantoms defenseman Philip Samuelsson is currently on a season high three-game point streak, recording a goal and two assists in that span. In Saturday night’s game against the Penguins, forward Greg Carey fired seven shots on net while recording his 27th goal of the season. 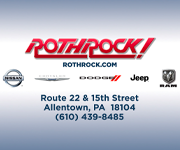 The Hamilton, Ontario, native recorded one of Lehigh Valley’s two goals against the Americans in their last meeting on January 19. 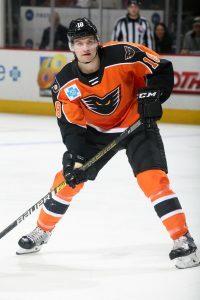 In the two team’s first meeting of the 2018-19 season, Connor Bunnaman netted one of the Phantoms two goals. He has notched a point in four of his last five games. Former Buffalo Sabres third-round pick Casey Fitzgerald signed his entry-level contract on Tuesday. The former captain of Boston College’s hockey program has been assigned to Rochester on an ATO and could suit up for his first professional game on Wednesday night. 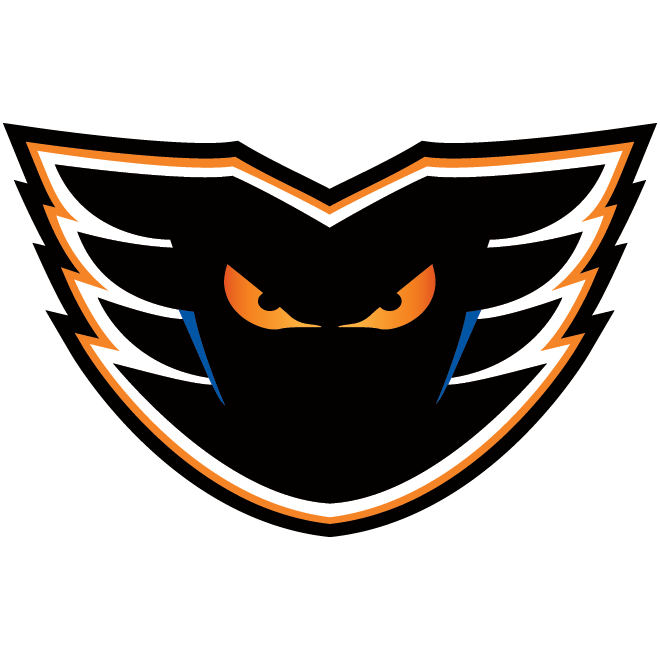 Since the Phantoms moved to the Lehigh Valley five years ago, they have posted a 6-2-1-0 record against Rochester. The Phantoms’ league-leading penalty kill has been at its best on the road this season, through 31 games away from PPL Center the Phantoms have allowed just 10 power-play goals on 111 opportunities (91%). Byron Froese has had plenty of success against the Americans this season, while he was still a member of the Laval Rocket, recording an assist in each of their three meetings. 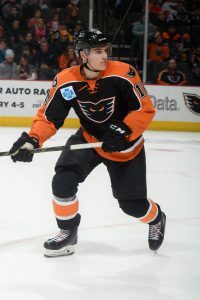 The Winkler, Manitoba, native also recorded a goal, an assist and 10 shots on net in the home-and-home series against the Wilkes-Barre/Scranton Penguins this past weekend. Nic Aube-Kubel has now recorded at least a point in four consecutive games. Over this past weekend’s series against Wilkes-Barre/Scranton, the Sorel, Quebec, native tallied two goals and an assist for a total of three points. This will be his first game against the Americans this season. 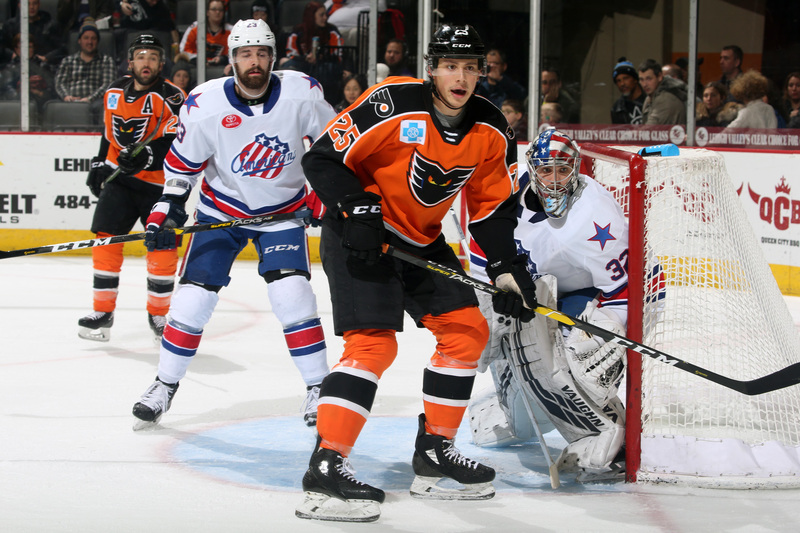 The Lehigh Valley Phantoms will continue their current five-game road trip with a pair of games against the Cleveland Monsters this weekend beginning on Friday night, March 29, at 7:00 p.m. 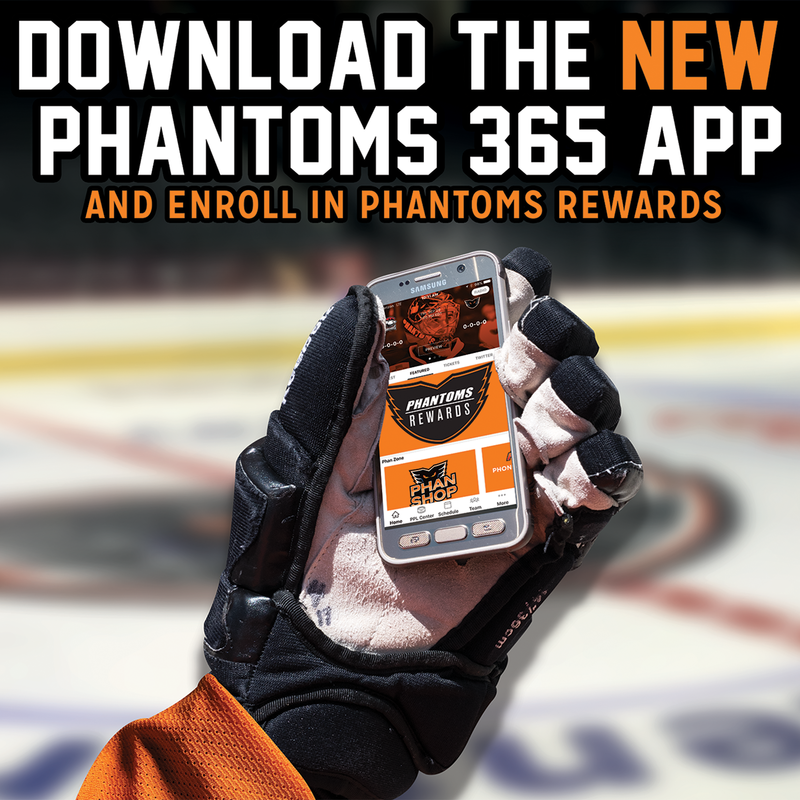 Tune into the game on 1470-WSAN, AHLTV or listen live inside the Phantoms365 App.